FAQ: Are your roller shutters fire-resistant? Our roller shutters are the CSIRO’s preferred option for effectively covering windows in bushfire prone areas. It’s important to mention that roller shutters are not fireproof. They will not prevent your home from being damaged in a bushfire, and they should never be used as the last line of defence in a bushfire action plan. They will offer your home a level of protection that uncovered windows will not. Roller Shutters can help but being prepared is more important. 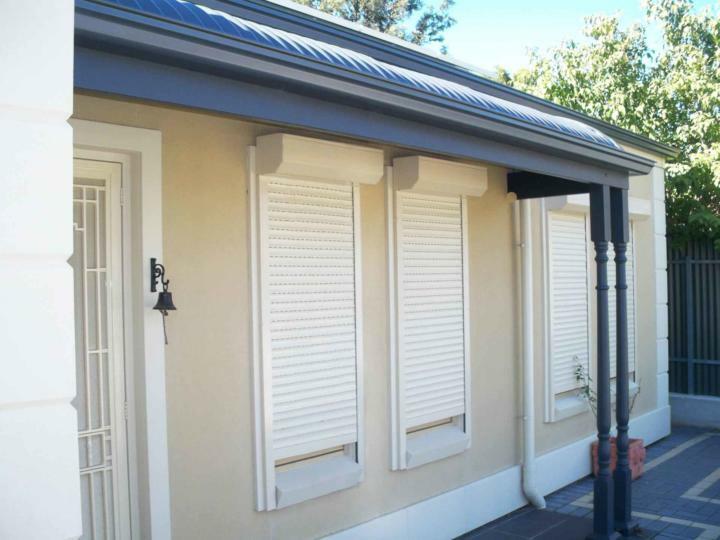 Roller shutters will protect your home in the event of an ember attack, and they will help you to regulate the temperature inside your house in the event of a bushfire. We cannot recommend highly enough the importance of being prepared. Practice your action plan on a regular basis, and sit down with your family and make sure each member is aware of their role. PrevPreviousHow thick are your roller shutters?